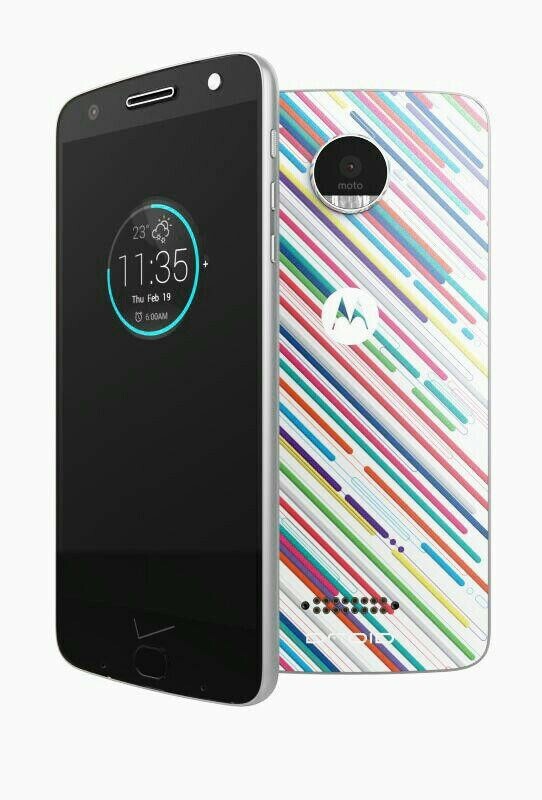 We’re expecting to see new Motorola devices at an event early next month, but why wait that long when official renders are hitting the web? 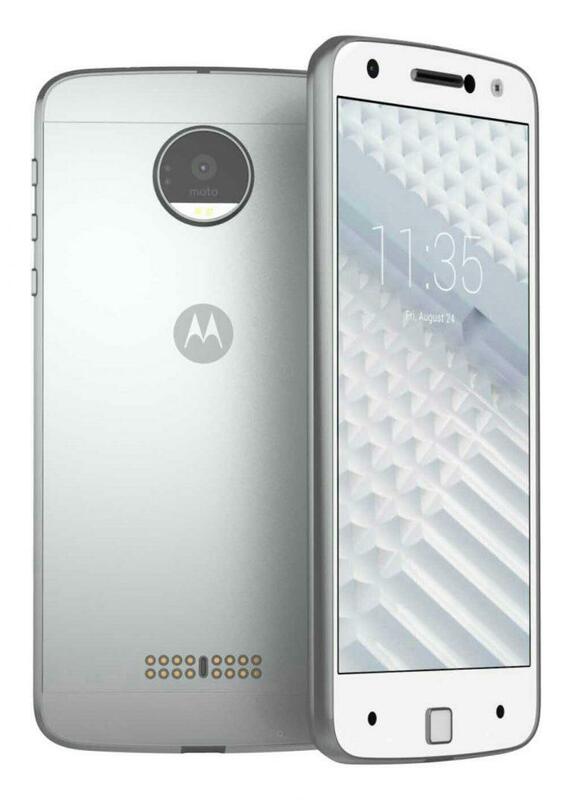 Thanks to Evleaks, we have our clearest look yet at what appears to be a new Motorola flagship, sporting a design much different from devices we’ve seen from the company in the past. The pictures don’t reveal anything we haven’t seen before. In addition to a more elegant design, the camera module looks much larger than it did in previous Motorola devices—complete with flat tire!—and there appears to be some kind of smart connectors at the bottom. According to recent leaks, these could be used for modularity, via MotoMods, which are rumored to heighten the experience for features such as camera quality, sound quality, and more. 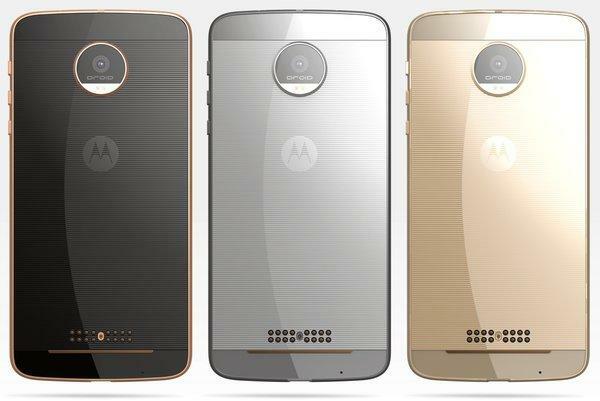 Recent leaks have pointed to Motorola moving on from its Moto X to multiple versions of the Moto Z, one of which could sport a 5.5-inch Quad HD display, 13-megapixel camera, and a Snapdragon 820 processor. We should know more when Lenovo Tech World kicks off on June 9.